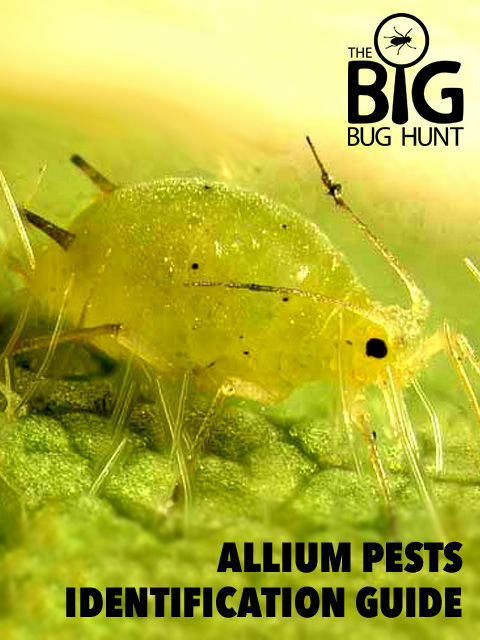 When you’re on the hunt for bugs, the damage caused by pests is often more obvious than the culprits themselves! 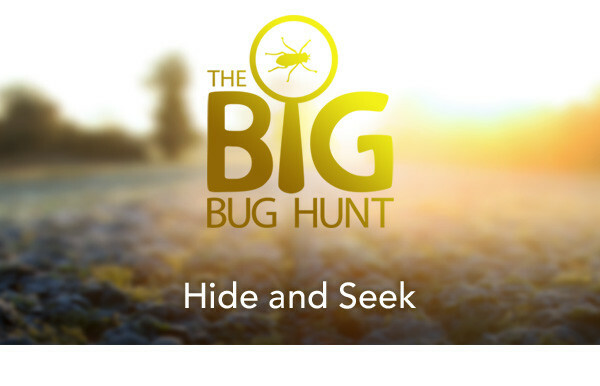 Some bugs are expert at playing hide and seek, whether it’s eggs hidden on the undersides of leaves or slugs tucked out of reach in the bushes. Your job as a keen-eyed gardener is to look for signs they are present. Damage to plants takes many forms. Slugs chew distinctive gouges into foliage. Carrot rust flies create tunnels filled with rusty-brown castings. And leaf miners leave telltale meandering trails where they have been feeding. So play detective and let us know if you find any type of bug, or evidence of it, in your garden. Thank you for continuing to send us your reports. Each report takes us another step closer to a pest early warning system, so keep them coming. 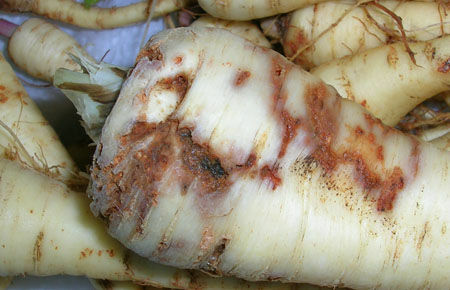 Alliums such as onions, garlic and leeks are prone to specific pests. Don’t compromise your crop – keep one step ahead with our free downloadable guide to identifying, preventing and controlling their most common pests. Which bugs are you especially keen to receive reports of? We want to hear about every bug, both pests and beneficial insects. All reports are important and will be analyzed by the research team. Why do you want people to report beneficial bugs? 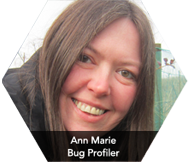 While the final aim of The Big Bug Hunt is to develop a pest early warning system, we also want to hear about beneficial bugs for a number of reasons. For instance, beneficial bugs often feed on major insect pests. That means it’s almost as important to know when ladybugs are going to appear in your garden as when aphids will, because the ladybugs will help to control the aphids. So there’s a relationship between beneficial bugs and pests? Yes, definitely! And we are actively looking for other, less obvious links between one bug and another. It’s quite possible that unrelated species will tend to appear in the same places at the same times. We could find that easy-to-spot beneficial insects such as bumblebees help us to more accurately predict the arrival of smaller, hidden pests. What about the conservation side of things? The data we are collecting may be used in the future to help monitor trends in the populations of bees and other vital pollinators. This could contribute towards research targeting the reasons behind their decline. Do you have a favorite beneficial bug? While they’re not everyone’s cup of tea, wasps fascinate me. Most people don’t realize how essential they are in the garden. They will kill a huge number of insect pests to feed to their young, so they’re well worth putting up with if possible. Four stripy bugs that help to make your garden happy and healthy.